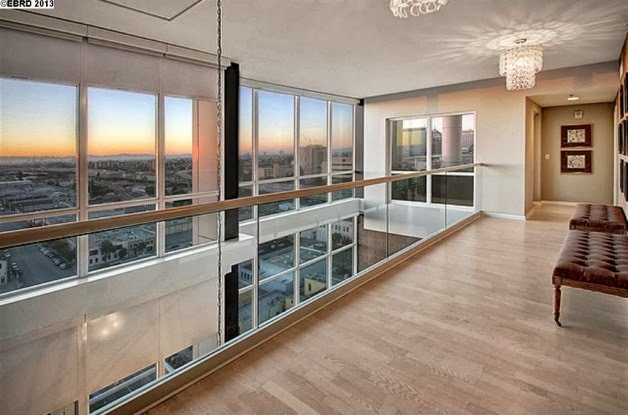 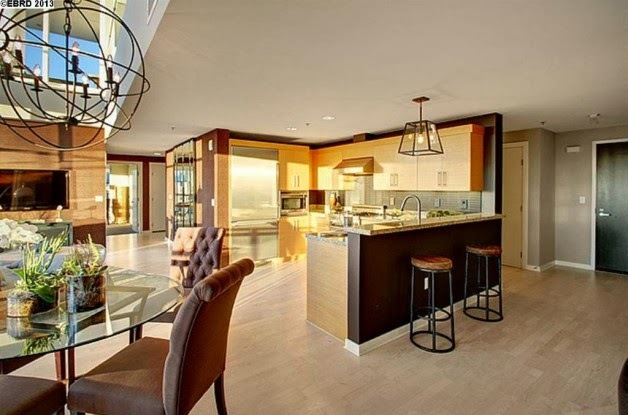 Golden State Warriors guard Stephen Curry has listed his penthouse. 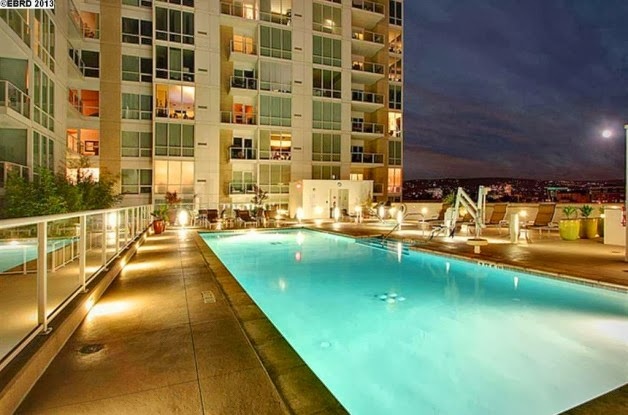 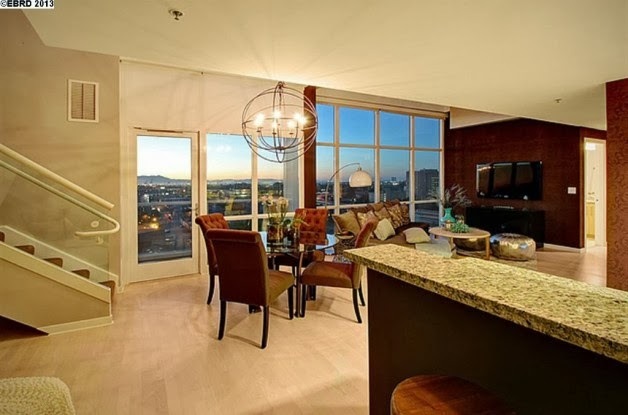 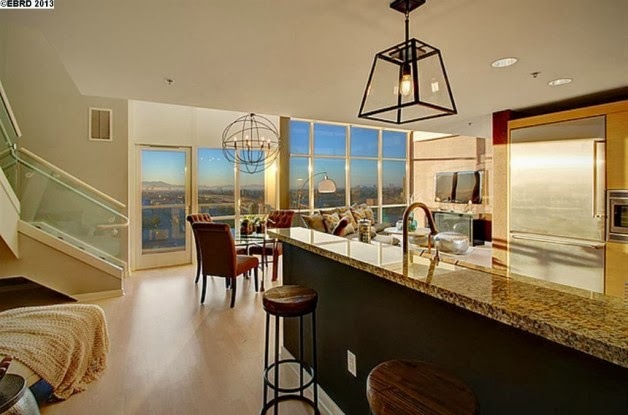 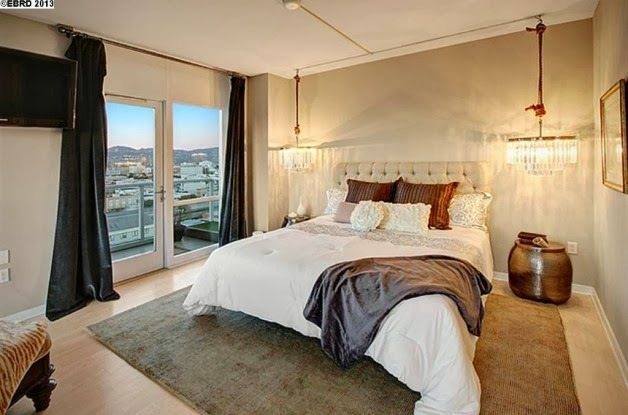 Golden State Warriors guard Stephen Curry has listed his penthouse in Oakland. 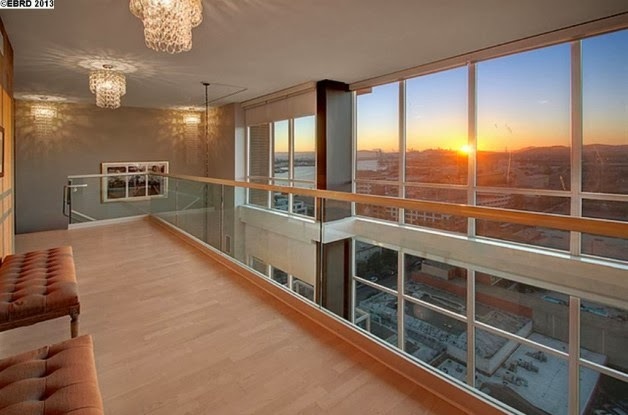 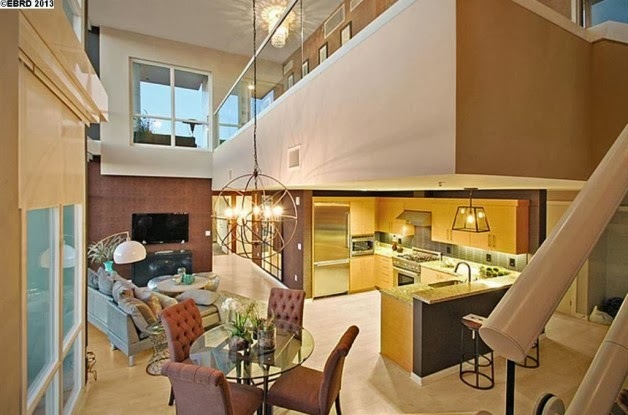 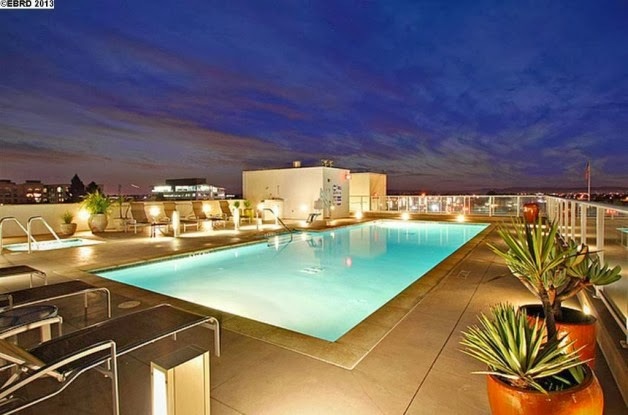 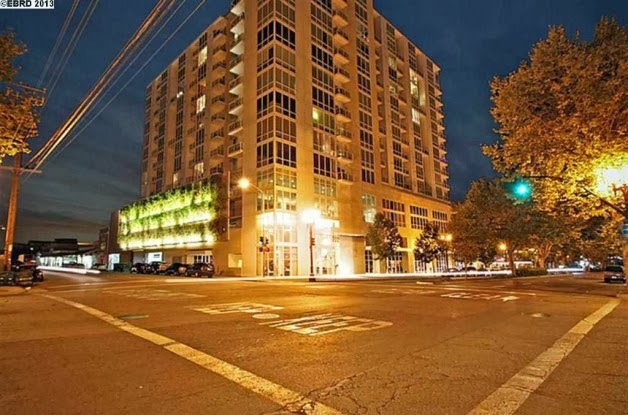 Curbed reports Curry and his wife, Ayesha, purchased the loft apartment at the Ellington, Jack London Square’s only high-rise building, in November of last year. 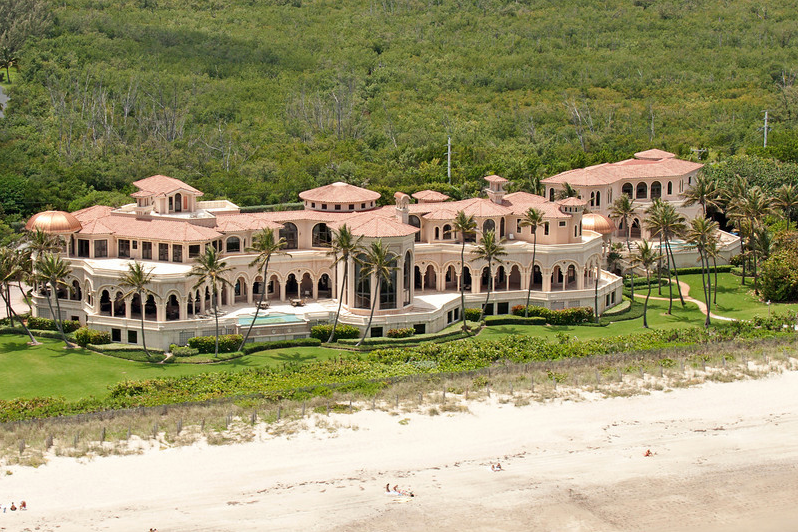 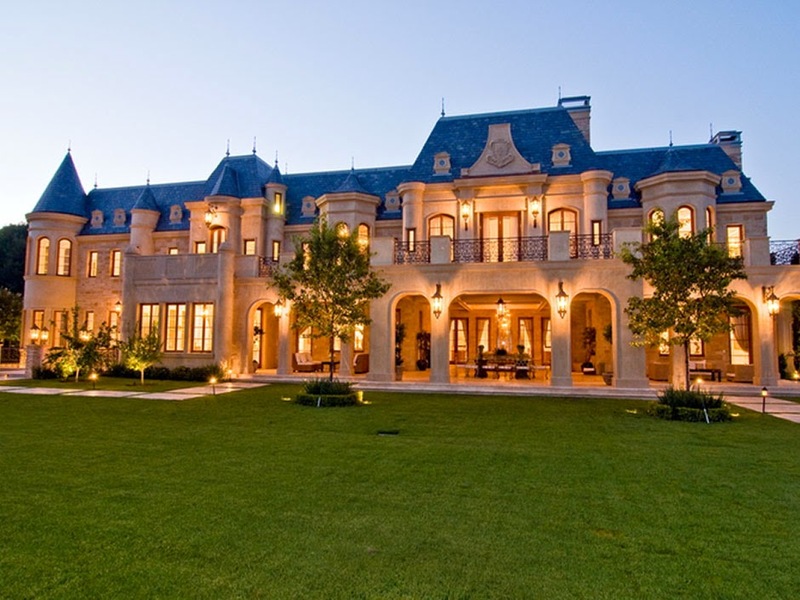 Less than a year later, the couple is now shopping the property for $1.695 million. 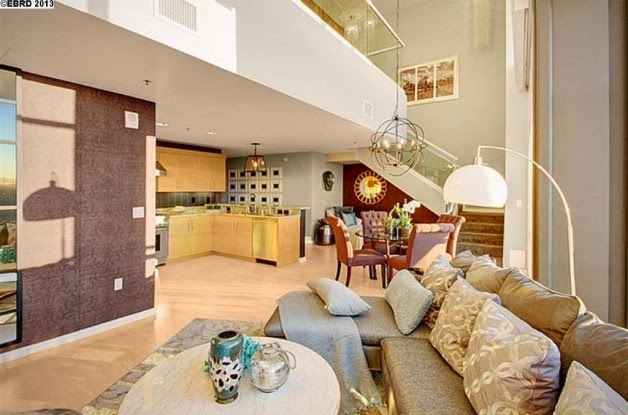 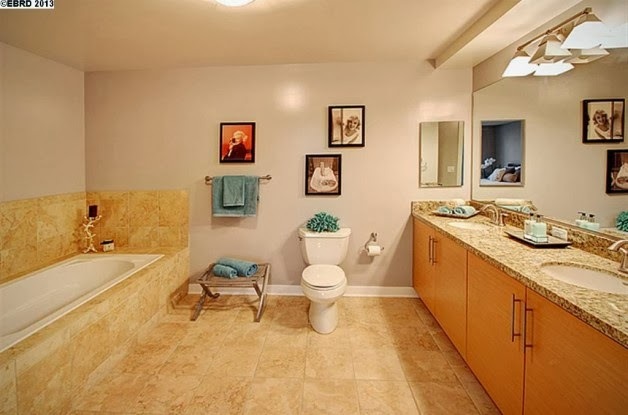 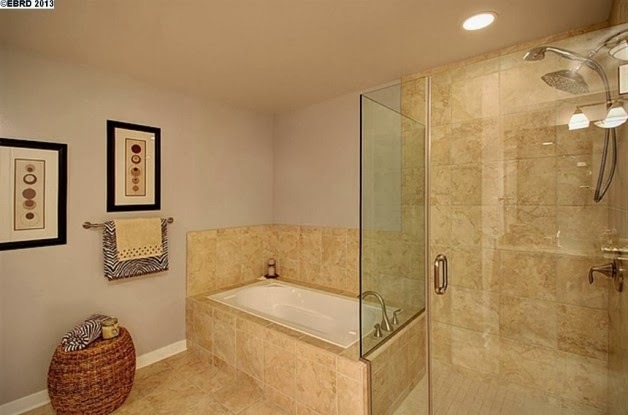 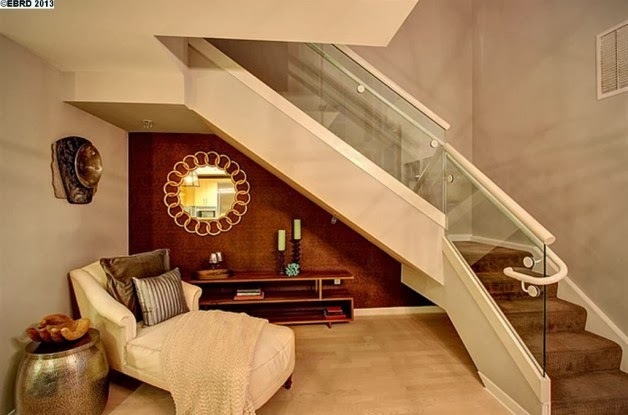 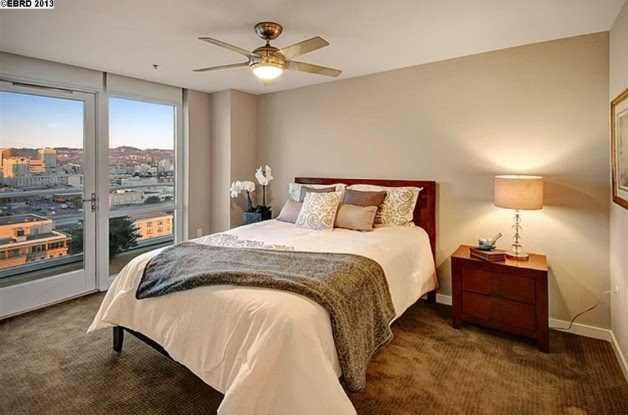 Located just 11 minutes away from the Oracle Arena, Curry’s modern abode offers three bedrooms, four bathrooms and approximately 2,084 square feet of living space. 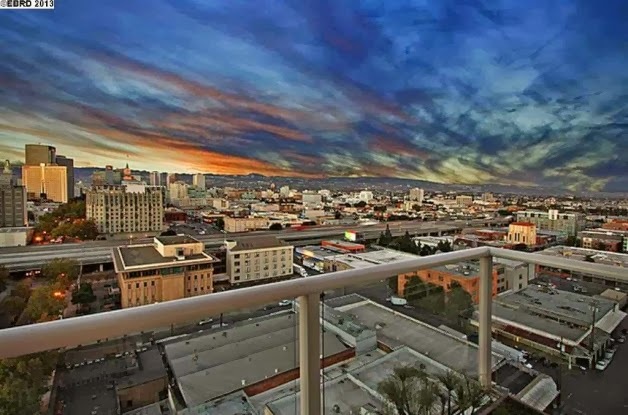 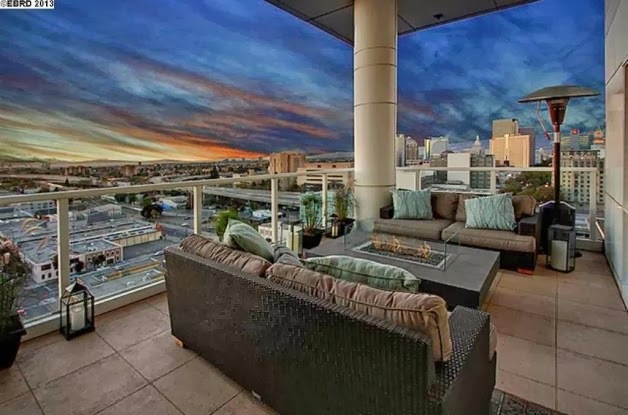 The property is a corner unit apartment and features floor-to-ceiling windows, three balconies and a patio with a gas fire pit. 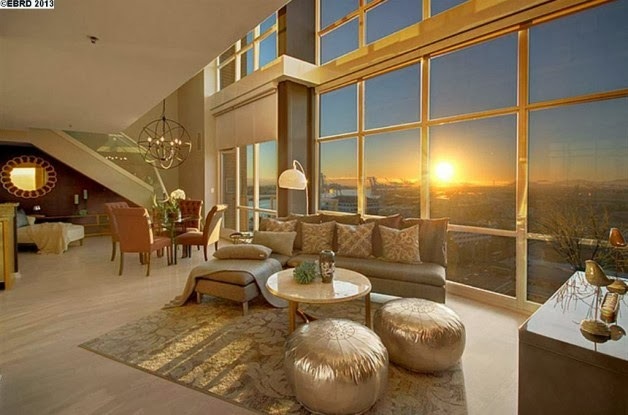 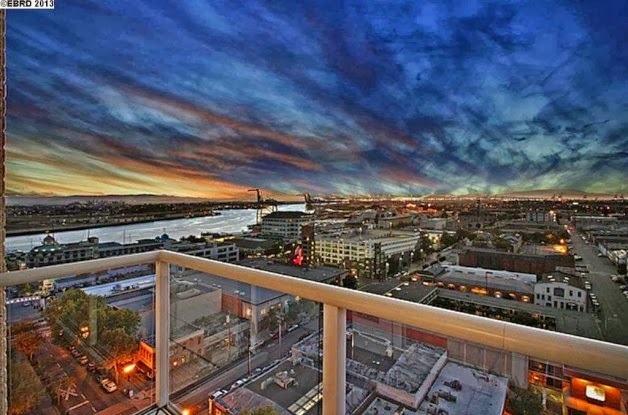 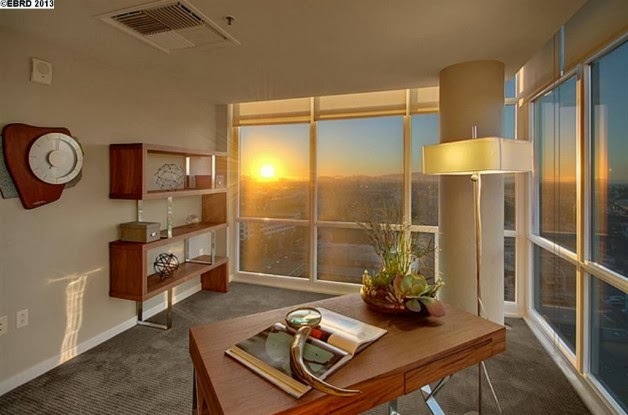 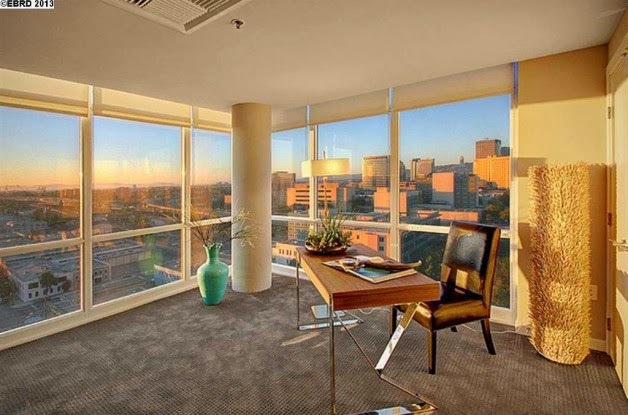 The penthouse flaunts sprawling views of the bay and surrounding city. 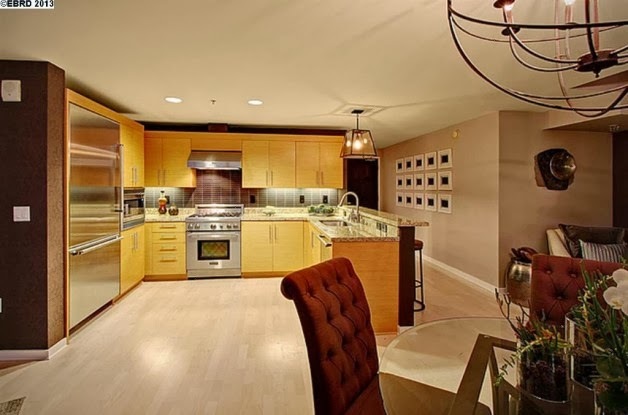 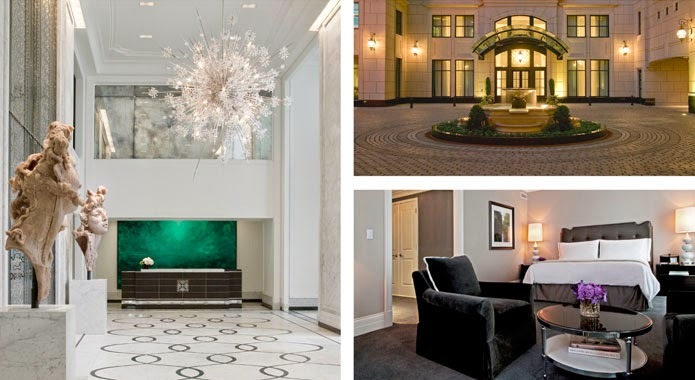 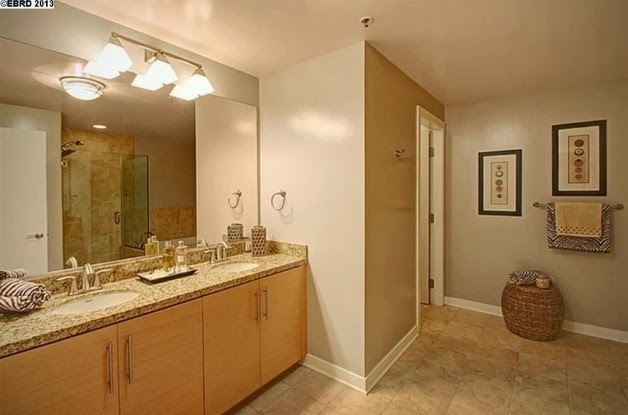 Interior highlights include Thermador appliances, custom light fixtures and designer finishes. 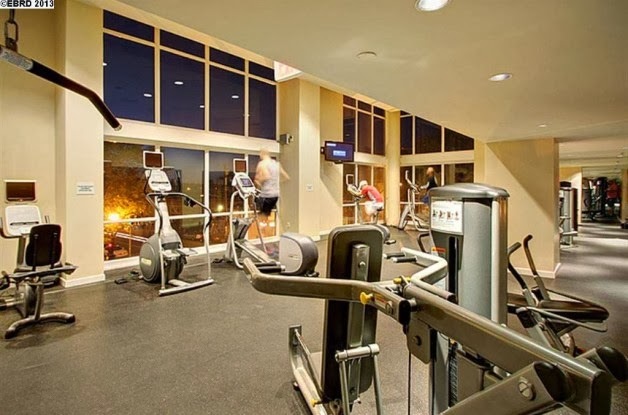 Last but certainly not least, the home comes with three parking spaces, storage and access to building perks such as a fitness center, a pool and concierge service.